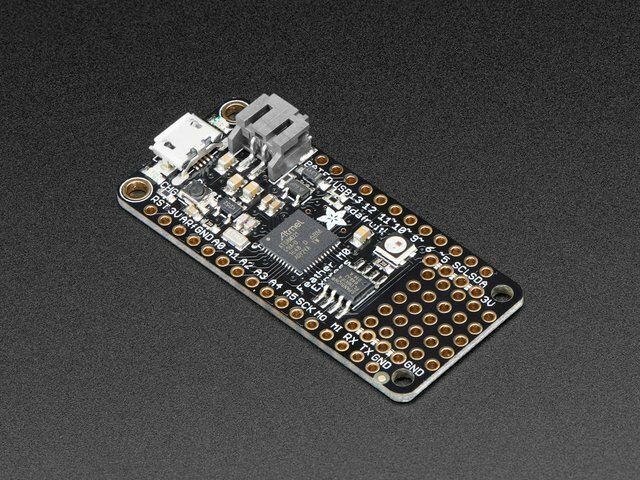 Using Circuit Python to drive the NeoPixels allows you to easily reprogram them so don't have to recompile code each time you want to make a tweak or try out a new animation. You may have seen an LED acrylic sign at a bar, restaurant or similar establishment. You can get pre-made ones from retailers like Amazon and Target. You can even get them personalized from places like Etsy. Just search around and you can find almost any logo, phrase or graphics etched or engraved into the acrylic. Designing your own signs however allows for creativity and experimentation. You can make something that has never been done before. Most of them use a single color LED strip. Others feature RGB LED strips where you can choose from either of the three colors. These are limited and typically do not fade between the color spectrum. 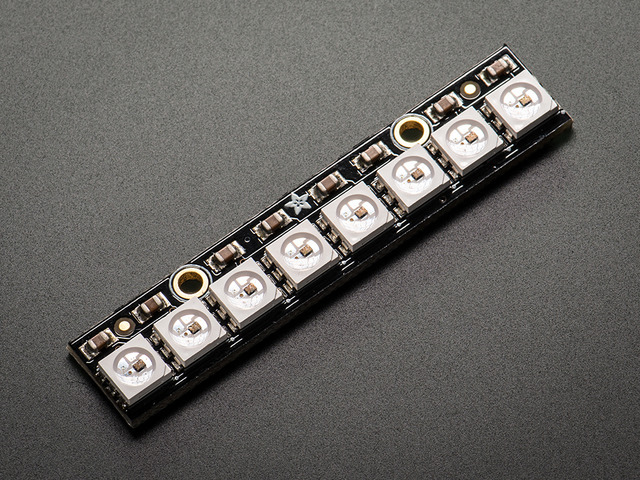 NeoPixel LEDs however, allow fine control over each pixel. This lets you fade between different colors to create amazing animations. Rainbow cycles, color wipes and sparkles, just to name a few possible sequences. There's several methods of getting a design onto acrylic. Most common process is done using a laser cutter – A powerful laser burns onto the surface. Another method uses a CNC milling machine – An engraving bit spins at high speeds and draws the design onto the surface. You can even do this by hand using a rotary tool such as a Dremel power tool with a special engraving bit. The acrylic material I used is specifically designed for making edge lit acrylic signs. Lucite is a light guiding acrylic that features light diffusing particles. This is great for edge lit engraving because it provides even illumination. Developed specifically for edge lit applications, including lighting and signage, this LGP continuous cast acrylic is formulated with evenly dispersed illuminating particles to provide bright, even illumination. 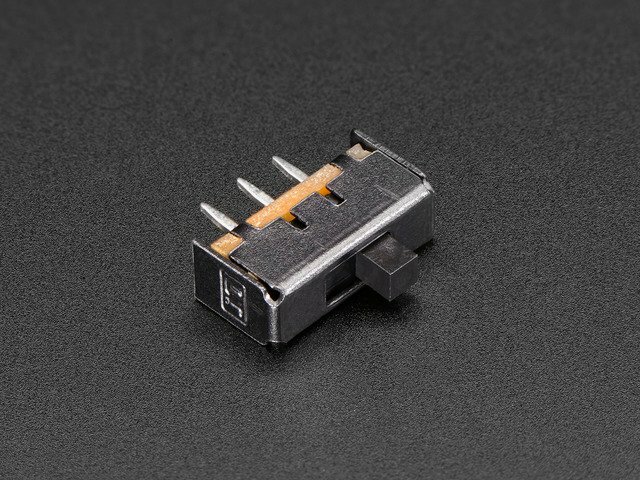 Suitable for use with LEDs, fluorescent and cold cathode light sources. You'll need just a couple a parts to build this project. 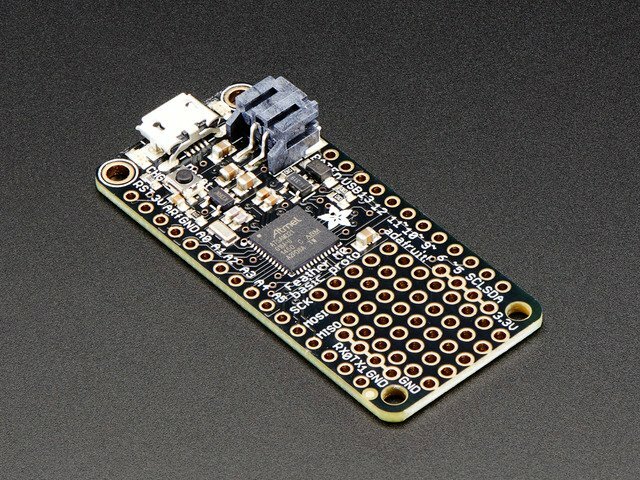 You have the option to choose from two Adafruit Feather M0 boards. 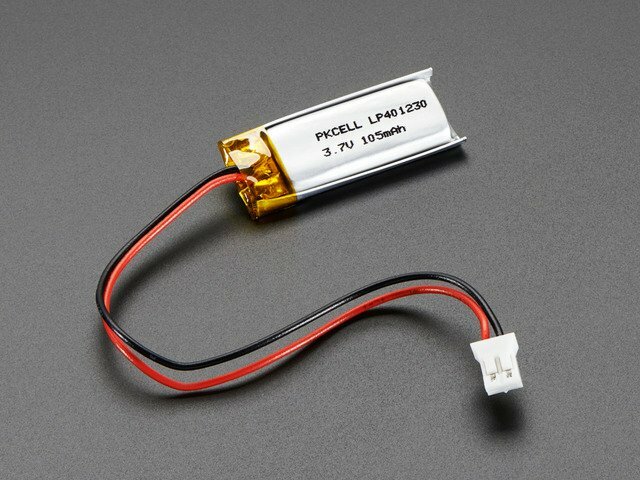 You also can choose different batteries (capacities). A couple of different capacity to choose from. 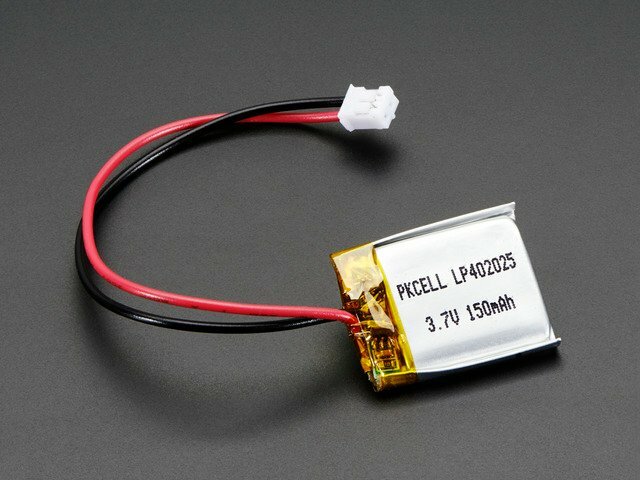 I recommend the bigger 500mAh, but you can go with smaller if you want to save some capital. Hardware, rubber feet, wires, that sorta thing. This guide was first published on Aug 30, 2017. It was last updated on Aug 30, 2017. This page (Overview) was last updated on Apr 19, 2019.